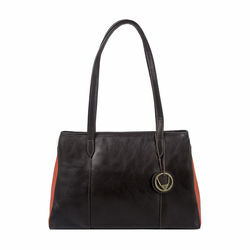 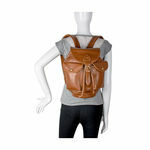 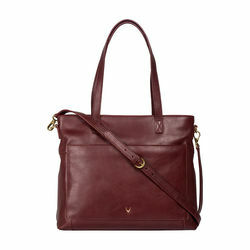 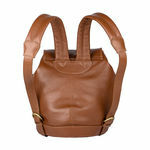 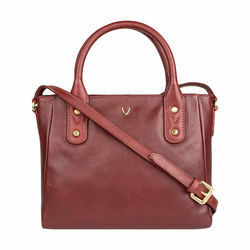 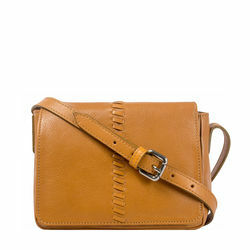 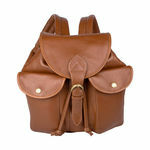 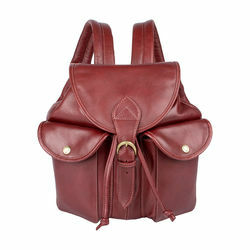 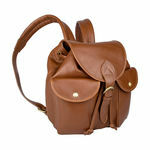 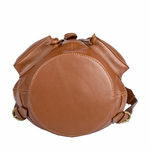 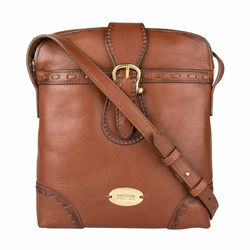 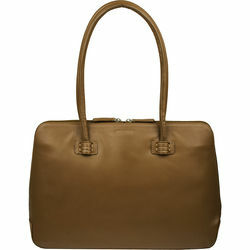 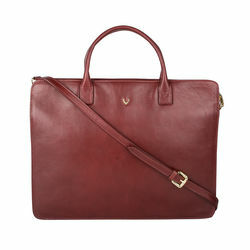 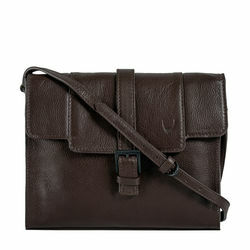 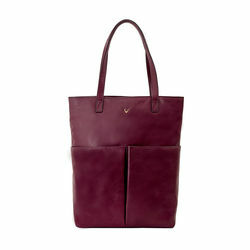 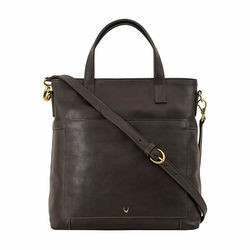 The Sensous classic vegetable tanned leather backpack has a drawstring closure along with a buckle. 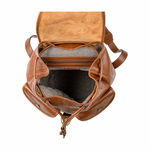 The natural grain of this leather gives this day bag great strength & sturdiness. 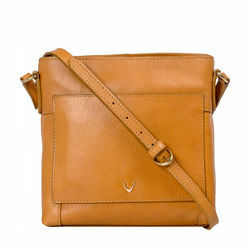 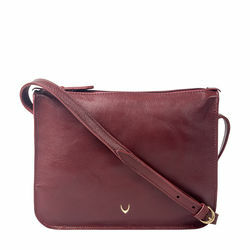 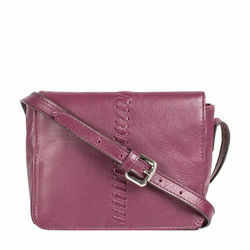 The bag comes with 2 flap pockets on the front and can easily fit an Ipad mini.